And even get paid what you're actually worth? Next thing I know, something inside me snaps and I'm screaming into his face at the top of my lungs—while he yells right back. Now I'm not proud of this shouting match. It was definitely a low point in my software development career. ^^ Me during my "awkward phase." If you'd told me back then that I'd one day mentor millions of software developers (and even retire at 32), I would have thought you were crazy. I didn't know that I'd one day become a leader in the developer community thanks to Simple Programmer, my blog that reaches more than 1 million devs a year. I didn't know that I'd go on to create 55 PluralSight training courses on topics ranging from Java to iOS to GoLang, or write the best-selling book, Soft Skills: The Software Developer's Life Manual. I didn't know that I'd someday headline at international developer conferences like Ordev and Xamarin Evolve, or have major corporations like Verizon knocking on my door to consult with me at $500 an hour. And I really had no idea that I'd achieve my lifelong dream of early retirement—and that I'd reach that goal before my 33rd birthday. I'd been out of work for 3 months. As in, a product that's bought by the pound, usually from the lowest bidder. No wonder a "gold rush" of eager young programmers flooded into the job market. And that trend continues—40,000 new computer science students enter the U.S. job market every year, and that's not counting self-taught developers and bootcamp graduates. But once you've been around the block a few times, you start to realize that the opportunities, salaries and perks in software development are "asymmetrical." When a company posts a job on a site like Monster or Dice, it's like tossing chunks of bloody fish into water that's teeming with Great Whites—a vicious feeding frenzy erupts. Companies get 250 applications for every job they post, and that's just an industry average. 75% of the time they're not even qualified. Yet they get final say over whether your resume makes it into a hiring managers hands... Or gets tossed on the "unqualified" slag heap. And since the HR screeners can't tell the programmers from the posers, they just scan for buzzwords—an average of just 6 seconds per resume. Want to work at Google? Good luck—it's 10X harder to get a job there than to get into Harvard. Just about every week there's word of another round of mass layoffs at major tech giants like Microsoft, Yahoo, and IBM. Why isn't anyone telling developers about this new reality? And it's why I agreed to interview with the consulting firm in New Jersey where I met Tom. The whole time they're chowing down on egg rolls, and they didn't ask me a single technical question. And as I'm fielding their softball questions, I'm thinking, "I do not want this job, I do not want this job..."
He was there to make you run your plays like a good linebacker, and if you didn't, Tom was going to make you do wind sprints until you dropped dead of exhaustion. Anyway, my first day on the job I hadn't quite figured all this out yet. Tom starts explaining my assignment to me, and I could hardly believe what I was hearing. You and your good ol' boy FTEs escape scot free, and you're laughing all the way to the bank. Tom didn't clue me in on that though. In college I'd worked for HP as a tester for their printer drivers. My job there consisted of studying reams of printouts and looking for patterns, so that's exactly what I did. The pattern "1A 1B," repeated over and over. A header! I'd found a crack in the fortress wall, and 2 weeks later I had written the world's first Metacode decompiler. Now after this you'd think that Tom and the gang would finally start to give me some respect. I had to walk them through full demo. "See, now I'm extracting a font file. Look ma, no hands!" Maybe We Can Make Him Quit"
Looking back I realize that I'd put them in a tight spot, because they never planned on me sticking around. But since I'd just pulled off this "Metacode miracle" (which was worth millions to the company) they couldn't exactly fire me either. Like the tongue-lashing I took the time I finished a project early and decided to add a couple of "nice to have" features that I knew the users would really appreciate. I spent every "spare" minute studying. Now I'm the only contractor in the group—everyone else is on salary. I get paid by the hour. And all that time I'd be spending in jolly old England was time away from my family and my all-important side projects. So I pull Tom aside. "Are you planning to pay me for 24 hours a day on this trip?" I ask. Tom laughs. "No, you're getting a free trip to London," he says. You're gonna go, and you're gonna like it, sonny. And that's when I snapped. Before I knew it, Tom and I were belly-to-belly like a couple of trash-talking linebackers after a nasty play. We jumped in the car and arrived at my parents' house at 2:30 the next morning. And I'd racked up a list of accomplishments that would impress the socks off any hiring manager out there. Meanwhile the clock is ticking, and I'm getting desperate again. For the first time I saw that when it comes to landing a great job, your technical skills won't take you all that far. And in the end it didn't count for much. Even my "interviews" at HP were a complete sham. HP is a good ol' boy's club, and I was just a "token" external candidate. There's a "shadow job market" that's invisible to outsiders. When you're searching those sites, you're scraping the bottom of the barrel. After getting my fingers slammed in the door, I decided to see if I couldn't make this "shadow job market" work to my advantage. In Just 4 Short Years, I'd Gone from Teenage "Boy Wonder"
I'm Forced To Take A Job In QA That Pays 1/3 What I'm "Worth"
Why didn't anyone seem to value my my coding skills? Well, that crappy QA job was my "in," and I swore to myself I'd be writing software again soon. 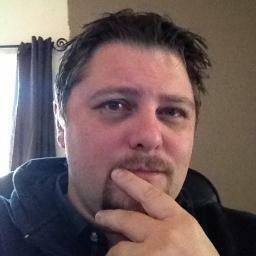 Before long I was a "stealth member" of the dev team, and a trusted mentor and adviser. Finally they went to their boss and said, "You have to hire John. We can't hit our deadlines without him." The most successful people in any walk of life are successful because they've created massive value for others. 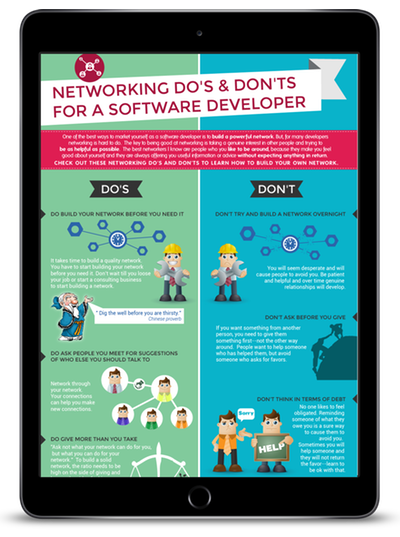 Take a "famous" software developer like Robert "Uncle Bob" Martin, for example. Uncle Bob built his reputation by sharing his wisdom on UseNet, and now he's one of the most trusted and talked-about experts in the field. In every job I've made it my aim to add more and more value above and beyond "just" code. I was sitting at my desk when my phone rang. It was a hiring manager from a multimedia software company." Hey John, we all read your blog and love it. We have a position opening up, and we'd like to hire you for it." I wasn't really looking for a job, but cool. What's a good time for me to interview? "Interview? No, you don't understand. We don't want you to apply—we just want to hire you. The job is yours if you want it." When I started finding ways to give more value in my career, I suddenly had more opportunities than I could say "yes" to—and with those opportunities came FREEDOM. And now I was getting "walk on" job offers! When you focus on always giving value, you're making "deposits in the emotional bank account," as Dale Carnegie wrote. You're in the drivers seat, and that gives you a tremendous feeling of security and confidence. Do you know how great it is to know that you can stroll into your boss's office and say, "I quit!" When you have options like this, interviews aren't scary anymore. You radiate confidence, because you don't need them, they need YOU. A startup contacted me about building a testing framework for them. I didn't really want the work, so I quoted what I thought was a crazy high hourly rate of $300 an hour. Their reply: "When can you start?" I've since raised my consulting rate to $500 an hour, and I turn away requests regularly. One of the top publishers in software development, O'Reilly Media, contacted me and offered to publish a book on ANY topic I wanted to write about. 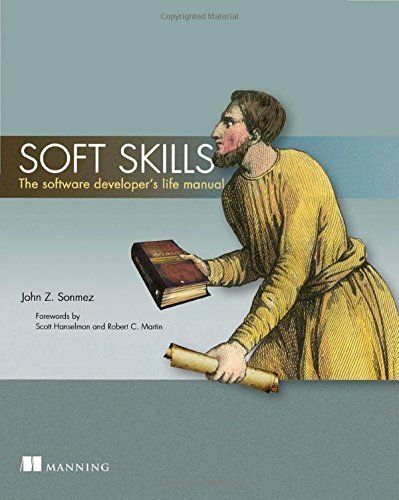 A year later they released Soft Skills: A Software Developer's Life Manual, which has become one of the best-selling software development books of all time. I got invited to audition as an online trainer with a little startup called PluralSight. They liked my audition, and I spent two years cranking out 55 courses. The royalties on these courses enabled me to "retire" as a millionaire at 32. Don't get me wrong, I kept studying and learning new programming languages and platforms and architecture patterns. And they'd seek me out so that I could help them even more. But we're all adults here, and I know you can handle it. There is a LOT of nasty stuff that goes on under the banner of "marketing." You don't want to be associated with any of that, and neither do I. And isn't that what we excel at as software developers? When you "market yourself" the way I'll show you, by always looking to give deliver overwhelming value, it feels completely natural. In fact it's even satisfying. And let me tell you, it's so much better than putting yourself through the degrading meat grinder of the job hunt process. I'd have had a clear plan for building exactly the kind of career I most wanted. Well, it's a little late for that now—for me, at least. When you do this consistently, you'll find that you're no longer struggling to chase opportunities. Instead, you're attracting the very best opportunities to come to YOU. The course is presented in 6 modules, each building on the ideas in the previous modules, brick by brick, until you've assembled your new career-enhancing platform. In each module, I'll personally walk you through a handful of key concepts. Then I'll show you the practical, step-by-step actions to take that will quickly begin to build your reputation and authority in your chosen niche—and start earning the respect your knowledge and accomplishments deserve. To start, we're going to bulldoze away a whole pile of lies that have roadblocked your success in your career up until now. The mindset shift you'll make here is critical. Without it, any marketing techniques you try will likely backfire and leave you feeling cheap and unprofessional. Then I'll show you the crucial building blocks in your new "authority-building" plan. You'll see how all the pieces fit together at both a "strategic" level (the "what" and "why") as well as a "tactical" level (the "how"). 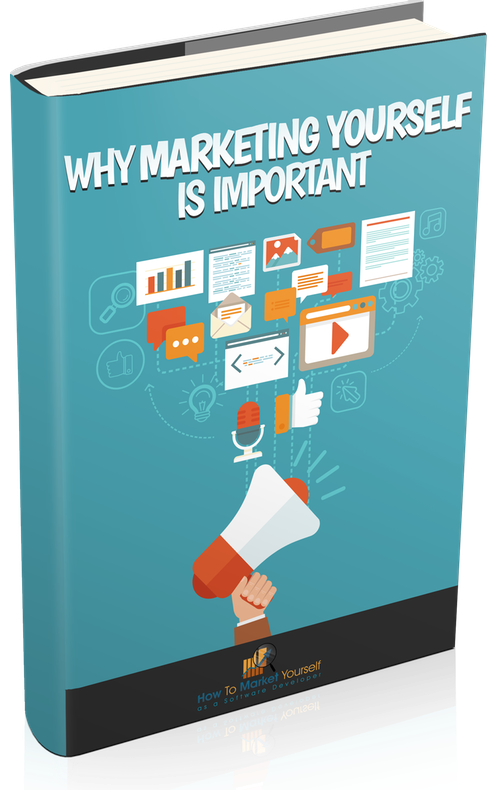 Now that you understand what marketing IS (and just as importantly, what it ISN'T), you're ready to begin building your own marketing plan. And it all starts with establishing your brand.In this 8-chapter "crash course," I'll walk you step by step through the process of developing your brand—which is the image you project in the software community. You'll finally get clear about where your career is headed, and how you can reach your goals while staying true to your core identity. The 8 chapters in this module span 106 minutes of HD-quality video that you can watch from any device you choose. This module contains as much meaty content as courses I've sold for $147, but I've decided to include it here as part of the low package price. ​If your brand is the dent you plan to leave in the world, a blog is the sledgehammer you'll use to make that impression. 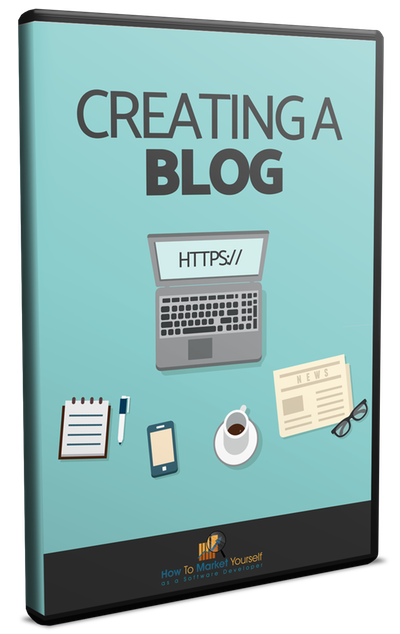 Your blog is your "home base," a digital avatar that shows the software development community what you stand for. Creating a successful blog is like a Jedi building their lightsaber. It's a rite that marks your passage into maturity as a programmer. In this 154-minute, 7-chapter video series, you'll watch over my shoulder as I show you how to "build your lightsaber." 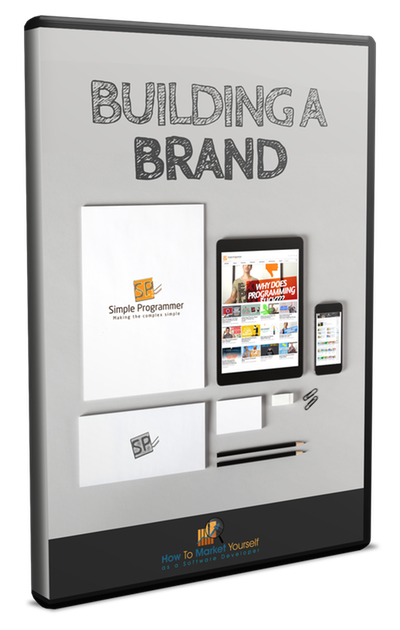 You'll see behind the scenes of how I work at Simple Programmer, including the tools and workflow I've used to build a blog that receives more than 1.5 million page views a year. By the time we're done, you'll have a blog you'll be proud to show to your peers and colleagues. This module could easily sell for as much as $147 by itself, but it's include in the low package price. You've defined your brand, and you've built your "home base." Many developers jump straight to this step without laying the groundwork that we covered in the first 3 modules. As a result they wind up running in circles—and decide that "marketing yourself doesn't work." But you won't have that problem, thanks to the firm foundation you established in modules 1-3. Now you're in a great position, where every little bit of legwork goes a long way, and each tiny win moves you further down your chosen path. In this 9-chapter, full color PDF I'll show you more than 2 dozen techniques for getting people to sit up, take notice, and even start to look to you as an authoritative voice in your field. With so many options to choose from, you DON'T have to do anything that's too far outside your comfort zone. 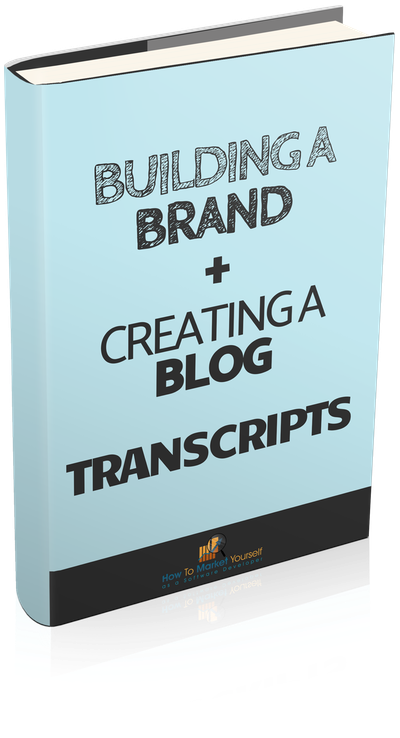 This way you can "get your name out there" without feeling inauthentic, phony or pushy. Social media just might be the single best way to "get your name out there"—it's so important I've devoted an entire module to it. To make social media work for you (and not against you) requires a solid strategy. This module kicks off with a look at what social media can and (just as important) CAN'T do to help you build an audience and advance your career. 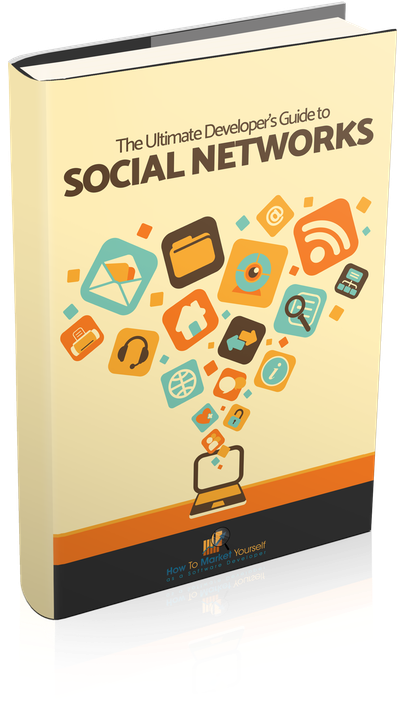 Then we'll see how each social "channel" can fit into your overall plan. Ever find a job that looked perfect, send in your resume, and then... Crickets? 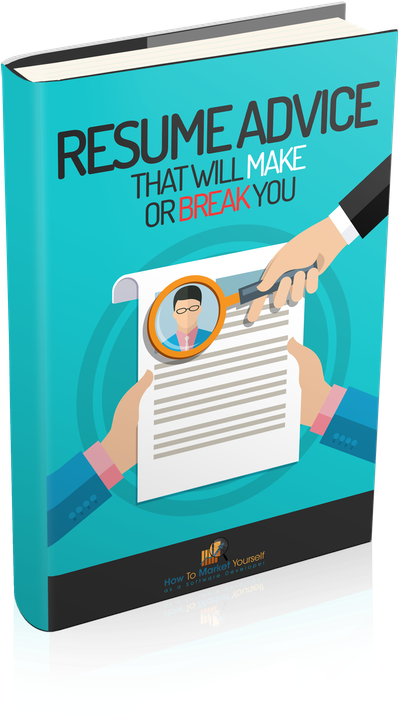 Whether you're applying for a job yourself or responding to an invitation from a company that's eager to recruit you, there's a lot hinging on your resume. 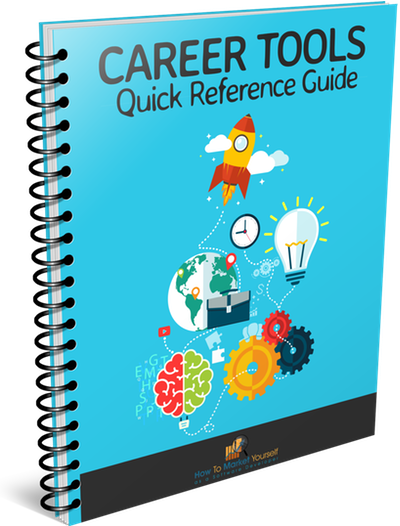 In module 6, I'll show you how to steer clear of the resume mistakes that can torpedo your chance to land your dream job. The job seeker blunder many developers make when scrambling for work. What seems "efficient" to you can actually make your application stink of desperation, causing an otherwise interested employer to say "Thanks, but I'll pass"
That's why I decided to sit down 1-on-1 with 11 software developers to find out how they have applied these principles in their own careers. 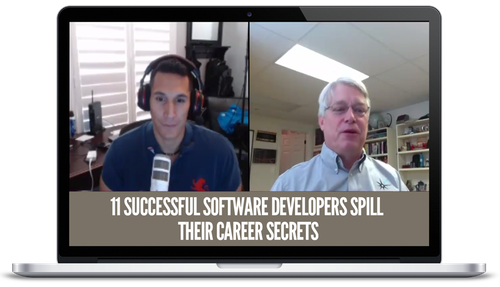 The programmers you'll meet in these interviews run the gamut from "celebrity developers" like Robert "Uncle Bob" Martin and Jeff Atwood to workaday programmers who've more recently discovered the power of building a brand. You can print it off and hang it next to your monitor—it's your roadmap from unknown developer starting at square one to respected expert, standing side-by-side with the top developers you admire from afar. You'll discover... The BEST time to add people to your network... A way to ask for a favor without feeling like a mooch... How to make more friends in two months than most people make in two years... And more! And to be honest, it's worth even more than that. For example, let's go back to that miserable job I took in New Jersey. Knowing what I know now, I'd never have accepted $45 an hour. I was worth more than that. Even if I'd only managed to bump my rate up a measly $5 an hour, I'd have earned an extra $8,800 over 11 months I spent there. Look, I've met and talked with thousands of developers in the Simple Programmer community, and I am continually amazed at how much untapped potential many developers have. When you're doing something you love, you don't realize how rare and valuable your skills and knowledge truly are, and it's easy to let yourself settle for less than you deserve. That's the real value of this course.I'll show you how to raise your worth in your own eyes and in the eyes of your colleagues and future employers. And if you're earning $85,000 (a mid-level developer salary in the U.S.) that means an extra $1,700 in your pocket next year. Say the year after that you change jobs, and use your new knowledge to secure a 10% raise. That's another $8,670, and now you're earning $95,370. I know I'd happily have paid $1,000 to have someone show me the ropes early in my career, and I would have earned that back dozens of times over. And even $500 can be a stretch if you're not being paid what you're really worth at your current job. To put that in perspective, that's less than you might pay for a decent SSD. 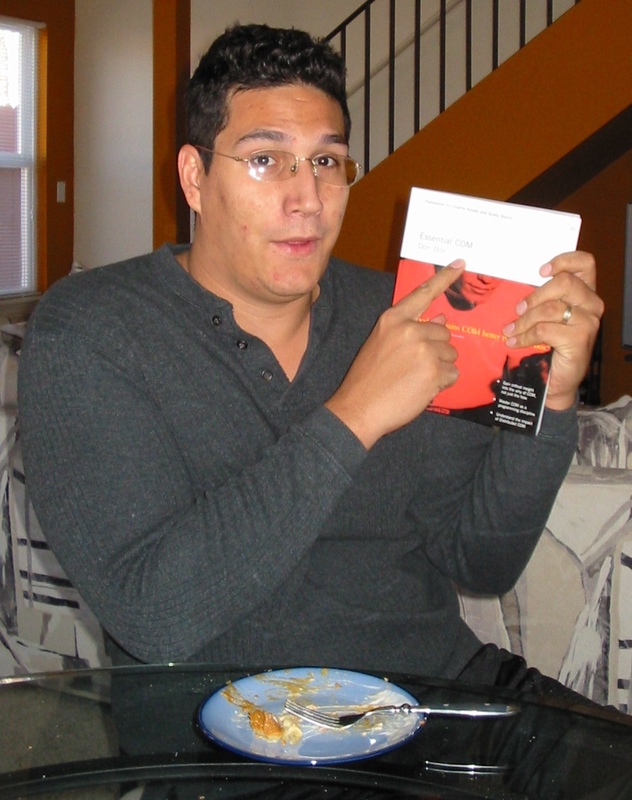 "Blown Away By The Value"
I am a few weeks into the course and I am blown away by its value. 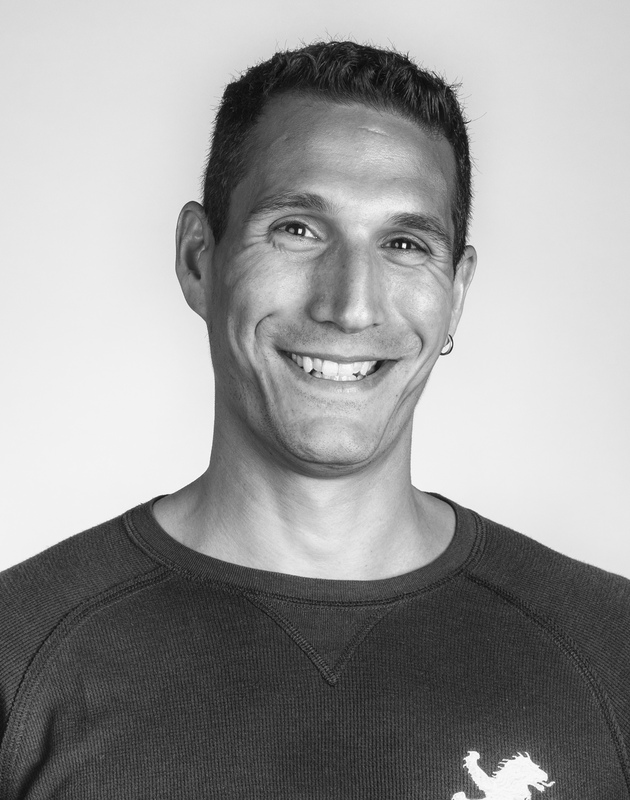 John gives you a manageable step-by-step guide to becoming a developer and how to "do it right." As a software developer, my goal is to try and be as close to the best at what I do. I then got to thinking... what is it that encompasses "what I do"? There is no template that will fit every software developer out there, but for me an on-line presence was an important part of this. Unfortunately for me at the time I had to feel my way around this aspect of my professional life. There were no guides or definite 'how to' tutorials marketed specifically to me, a software developer. 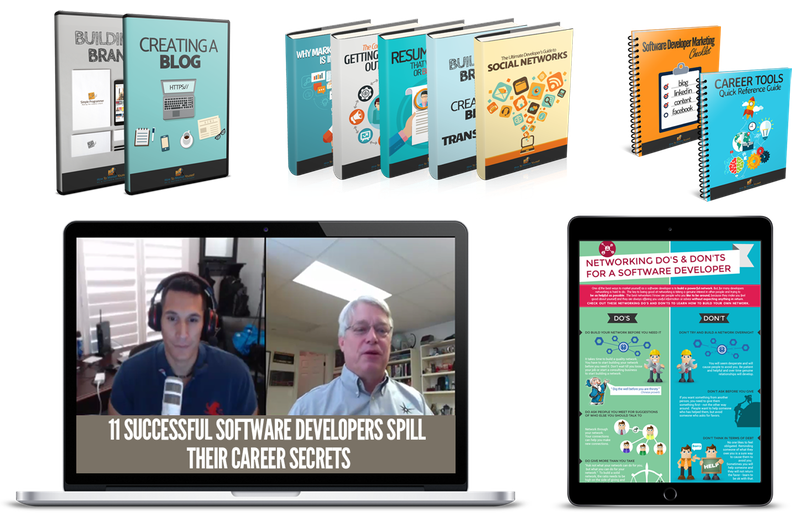 John Sonmez has put together an incredible package tailored specifically for software developers called "How To Market Yourself as a Software Developer". I wish I had this when I started out. John takes you through every aspect of getting your name 'out there' and truly marketing yourself on a variety of channels. Going through the material is not as simple as starting at A and working towards Z. The material has so many branches that leads a person to so much more than just the volume of work you are presented with. 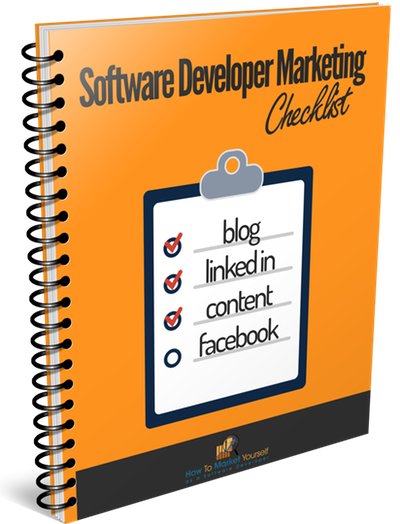 If you are serious about marketing yourself as a software developer, you seriously need to consider his program. It has exposed errors in my approach to certain aspects of my on-line life and promotion of my on-line content. It has changed my way of thinking about the importance of networking the right way and getting my name "out there". "Analysis Paralysis" Is Gone, Now More Opportunities Than I Know What To Do With! I got caught up in a 'analysis paralysis' on what product/tool to use to start blog, what topics I should write on, how I should position myself etc. I was so overwhelmed with the options, possibilities and confusion that I didn't started anything at all! I can't say that I am fully following what I learnt, but even with what I've applied, my problem changed from problem of lack to problem of plenty! Instead of wondering what to write about on my blog, now I have too many blog topics in my 'to do' list and not enough time. Look, I know what it's like to put your hard-earned cash on the line, hoping that a stranger will actually deliver the results he's promising. And I've been burned before myself—we all have. Maybe you don't know me all that well, and you're wondering whether I'm just blowing smoke here. I'd consider it a tragedy if a little uncertainty stopped you from taking this bold move to put your career on the fast track. So I'm going to do everything in my power to take all the risk off of you and put it on to my own shoulders. Buy the course today with complete confidence, because you're not risking a penny. Take a good look at all the career-building techniques I've packed into these modules. 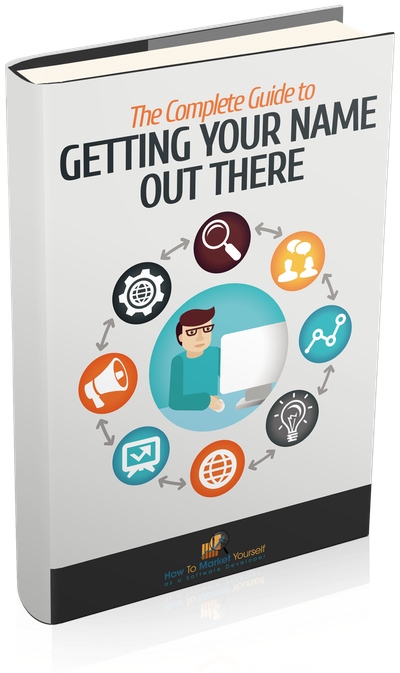 You have up to a full 90 days to decide whether How to Market Yourself is right for you. And if for any reason (or no reason at all) you decide it's not a good fit, just shoot me an email and I'll promptly refund every penny—NO questions and NO hassles. Now this second guarantee might seem a little over the top, but I'm completely confident that this course will "deliver the goods." If you take the techniques I'm going to show you in this course, and you make a good faith effort to apply them to your career for the next 12 months, I guarantee that this course will pay for itself 10 times over, or I will DOUBLE your money back. I can't tell you exactly what form this return on your investment might take. It could be a pay bump or promotion at your current job. You might find your inbox filling up with offers for freelancing gigs or high-paying consulting work. Or you might even find that an opportunity opens up for you to get a job you really love—at a salary increase of 10%, 20% or even more. Now I want to make sure that a few bad apples don't take advantage of my generosity here, so I will require you to document the steps you've taken and "show your homework." And I'll also reach into my own pocket and DOUBLE your money back for making the effort. You literally can't lose here. Or maybe you're pretty happy where you are, but would like to get a raise from $70,000 a year to $80,000 or $85,000. Or you'd like the additional security that comes with knowing that at any given time, there are half a dozen companies that are itching to hire you. Maybe you want to land one of those coveted jobs at a "Big 4" company like Apple or Google and crave the challenge of working with the top developers in the world. Maybe you even want to launch your own business by building a SaaS app or creating training products for other developers so that you can free up your time and generate income without "trading hours for dollars." There are two basic "tracks," or ways you can use the system I'll give you in this course. The first path is what I call the "Developer Authority" track. And the second is the "Celebrity Programmer" track. Then pick 3-5 of the authority building techniques I'll show you. I'll give you dozens of ways to build a reputation for yourself, so you can cherrypick a few that feel most natural and the least intimidating. Developers who take the information in this course and run with it are surprised how quickly they see doors start to open—often in ways you've never imagined. Now the second, "Celebrity Programmer" track definitely requires more time and effort, but the payoff can be astronomical. For this track you're going to want to go through the material in this course several times, and take CAREFUL notes about each of the techniques and strategies I present. I won't lie to you—this takes some work. If you consider yourself an underachiever or a slacker, this is NOT for you. You'll need to spend more than just a few hours every week. In fact, the more time you can squeeze in to work on this, the better. What's the upside? Why bother? Well, you're going to find this will be some of the most rewarding work you'll ever do. Because what you're building is a real business—an micro-empire that belongs to you and you alone. You never know where this will take you—I sure didn't when I started my journey. But 5 years later, I looked up and realized that I'd become the top producer of online developer training in the world, and I was earning enough from my business to retire comfortably at 32. Either way I'll be with you at every step. Imagine waking up one day soon and realizing that the days of putting up with YOUR "Tom Shirkey" are over. You're working with a manager who counts his lucky stars you're on his team. It's the kind of job you'd almost do for free—and you can hardly believe how much they're paying you to do it. If that's what you want for your career, this course can take you there. You’ll have a clear path to finding work that's challenging, with a team that shares your passion. You'll never again worry about "job security"—because you have more opportunities than you could ever accept. You’ll have the confidence that comes with knowing that your peers respect you and even look up to you because you've proven yourself as a developer and a leader. You'll be doing what you love—and earning what you deserve. That's what's in store for you here.